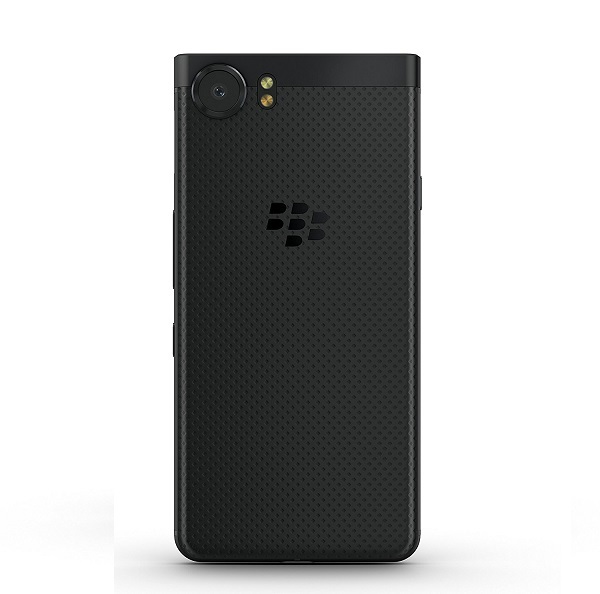 Previously available exlusively on the Indian market, the BlackBerry KEYone Black Edition is now on sale in the US. As the name indicates, the Black Edition doesn’t have the subtle silver accents of the “standard” KEYone, so it’s all black. 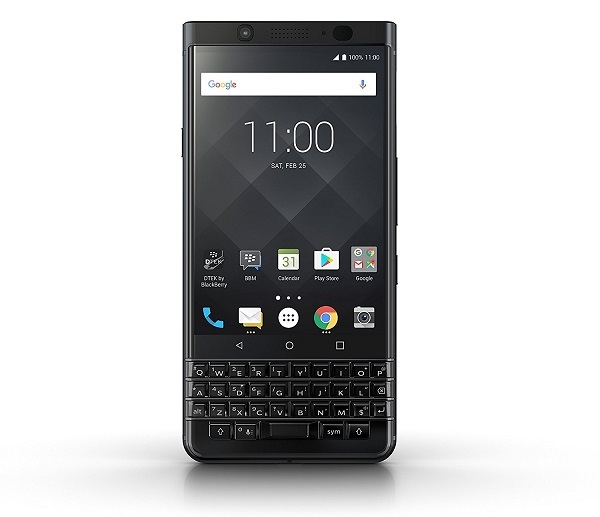 The phone looks exactly the same as the BlackBerry KEYone in Space Black which landed at AT&T on September 1. So what’s the difference between the Space Black model and the Black Edition, you might be wondering at this point? Well, the latter comes with 4GB of RAM and 64GB of internal storage, as opposed to only the 3GB of RAM and 32GB built-in storage of the former. Fans of all-black smartphones, rejoice! And now you pick up the BlackBerry KEYone Black Edition in the US. Best Buy is selling it for $549.99 (after a $50 price drop), while at Amazon is available for $549.99 and up. Apart from the superior RAM and memory configuration, the Black Edition’s specs are the same as the standard model’s. So you’ll get a 4.5-inch display with 1080 x 1620 resolution and a QWERTY keyboard living under the display. The phone is powered by a middle-range Snapdragon 625 and includes a non-removable 3,505 mAh battery under the hood. As for photography, the device takes advantage of a 12-megapixel rear camera with f/2.0, phase detection autofocus and dual-LED dual-tone flash. On the front sits an 8-megapixel selfie snapper with f/2.2. The phone ships with Android 7.1 Nougat out of the box, and according to the company will get the Android 8.0 Oreo update at some point. The question is when? Anyway, the BlackBerry KEYone Black Edition sold on Amazon and Best Buy is unlocked and compatible with GSM carriers including AT&T and T-Mobile. BlackBerry also sells the Motion in the States. 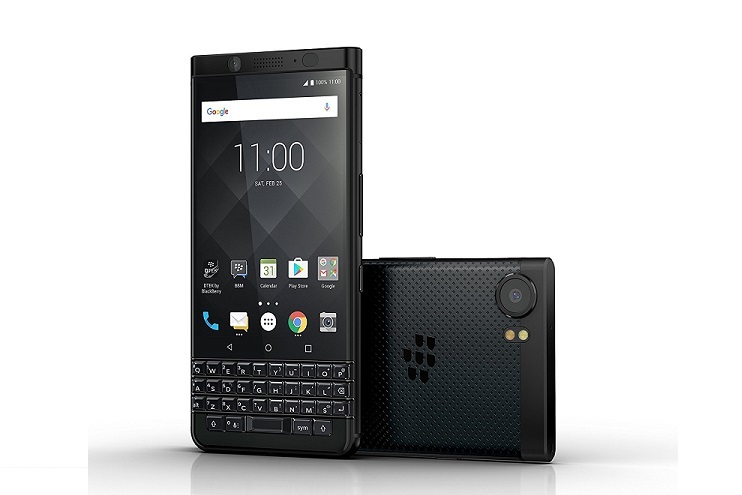 The phone is available for $449 and comes without the iconic BlackBerry QWERTY keyboard. It’s offered with a Snapdragon 625 under the hood and 4GB of RAM + 32GB of internal storage.